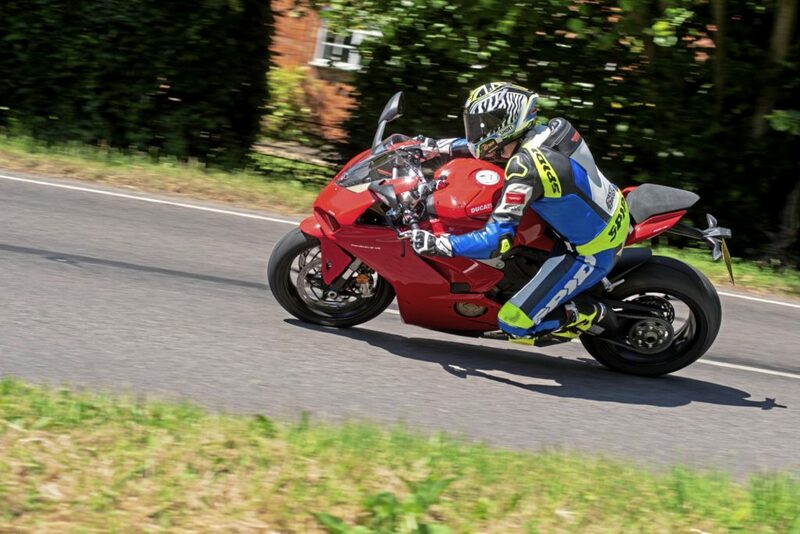 FAIR PLAY to Ducati UK. 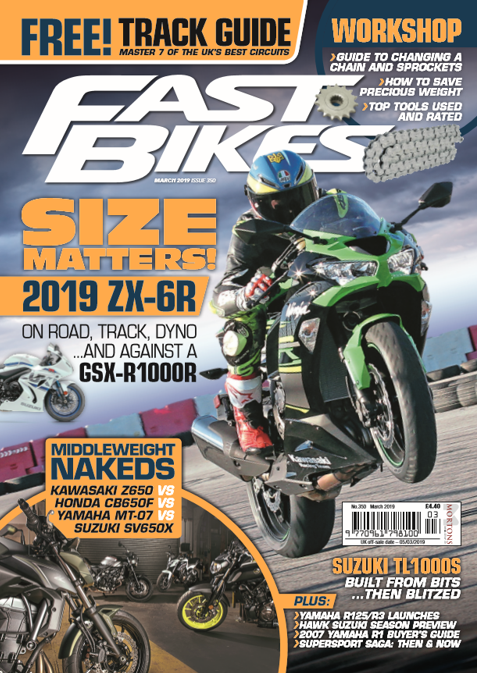 The firm’s helping take on the bike thieves, by giving a free BikeTrac tracker, with a year’s subscription, to every customer who buys a Panigale V4, V4S or V4 Corse. Owners will also get a 15 per cent discount off their insurance premium. 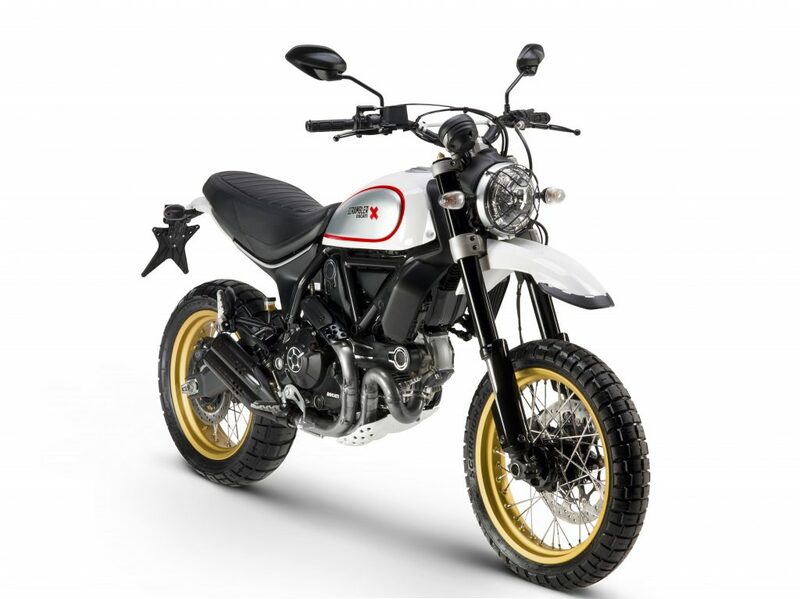 Planning to buy a different Ducati or Scrambler model? Then Ducati Insurance is also offering a 15% discount when a BikeTrac unit is fitted. On this occasion the BikeTrac must be purchased along with a new and un-registered bike, including a free 3-month subscription on the unit. The offer excludes 1299 R Final Edition and is subject to eligibility and terms and conditions. Previous Post:WORLD’S BIGGEST CLASSIC MOTORCYCLE SHOW TO CELEBRATE 100 YEARS OF TT RACING! Next Post:FANCY A FOGGY PETRONAS FP1?